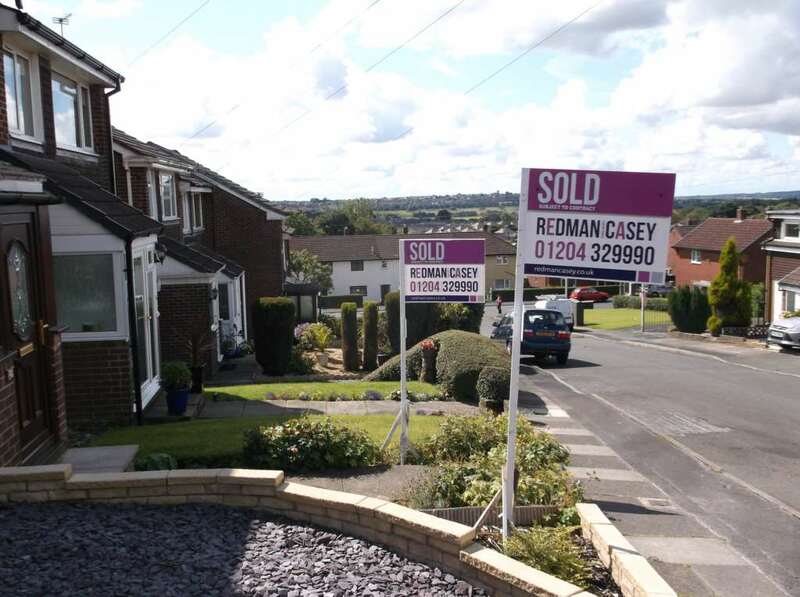 We`ve been a bit busy in recent weeks selling houses! Being the newest local Horwich Estate Agent we know we need to work long hours to keep our sales moving along. We never signed up for a 9 - 5 job !